Is there such a thing as a healthy sausage? HECK yes! 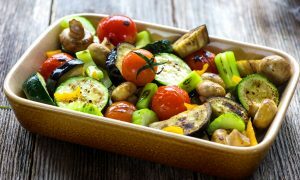 HECK has a great solution for anyone wanting to embark on a healthy eating plan without giving up their beloved bangers. 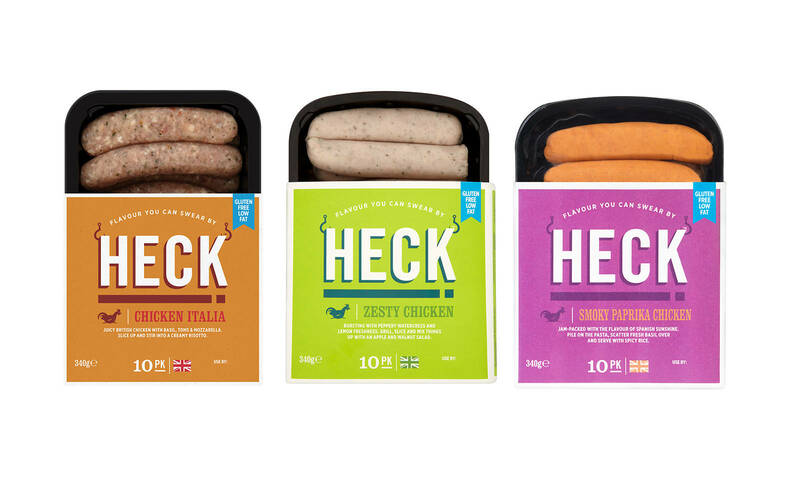 Launched last year, HECK Chicken sausages have raced up the pecking order to become the nation’s favourite gourmet bangers with a healthy twist and now slimmers, ‘free-from’ groups and those wanting to stay in shape without giving up their favourite foods are tucking in. They’re high in protein, low in fat, gluten free and yet still delicious. 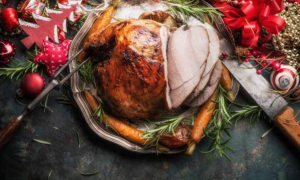 And, like all HECK sausages, they contain a high meat content – minimum 85% lean, farm-assured British chicken (reports suggest the healthiest sausages are those with a high meat content). 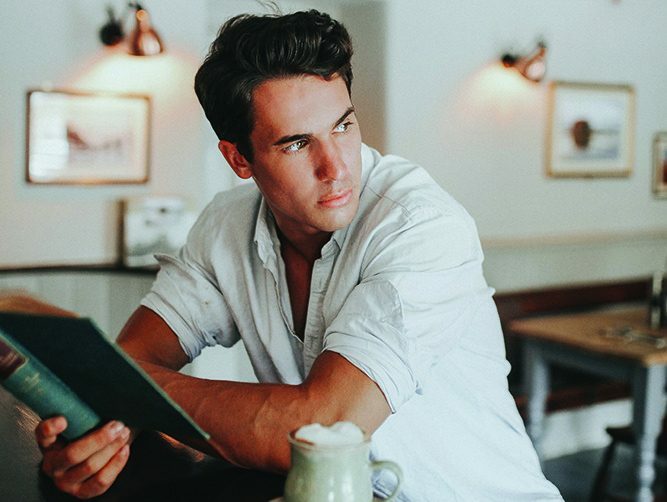 They’re not packed with fillers to bulk them out and they’re free from nitrates or nitrites (salts which help kill bacteria in products like bacon, salami and chorizo, and linked to a recent health scare). They’re also lower in calories and saturated fat (70% less fat) than regular pork sausages. 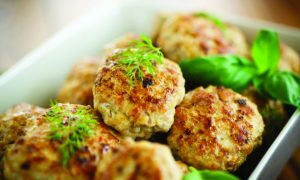 Based in Bedale, North Yorks, the Keeble family behind the HECK brand are passionate about creating new variations, flavour combinations and taste experiences for sausages, as seen in their square sausages for the BBQ, heart-shaped patties for Valentine’s Day and Christmas Baubles (delightful seasonal meatballs). On a mission to prove that not all sausages are created equal, the family uses minimum 85% British, high-quality and farm-assured cuts of lean meat and everything in the range is low in fat and gluten-free. With basil, roasted tomatoes & mozzarella. Bursting with peppery watercress, a squeeze of lemon juice and a smattering of black pepper. Filled with flavours of Spanish sunshine including roasted red peppers and smoky paprika. BESTFIT TV is the first health and fitness TV show of its kind. Series 2 can be seen now on Sky, Virgin and Freeview.